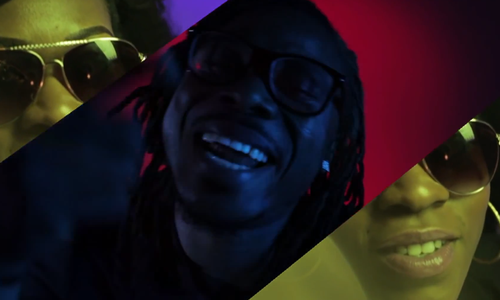 Join Abrantee as he rounds up his favourite Afrobeat songs of the moment. Is there any stopping 'Ligali'? 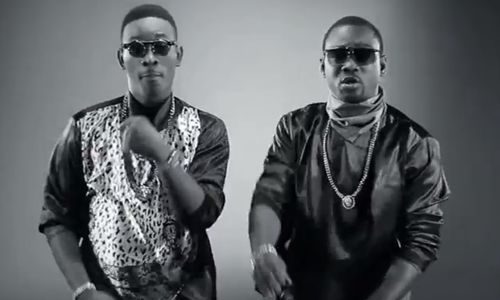 Dammy Krane's hook-up with Pasuma has had people on the dancefloor since it was released in December last year. 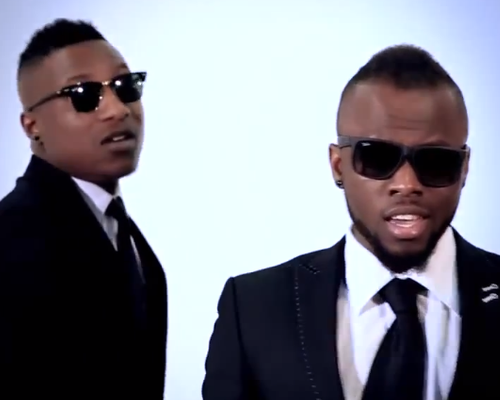 Nearly a year on, the dance moves to 'Ligali' are still as infectious - check them out in the video below. The perfect blend of old school Dancehall and the freshness of modern day Afrobeats, 'Come Over' is a guaranteed dancefloor filler. Watch the video for Vibe Squad's track below. 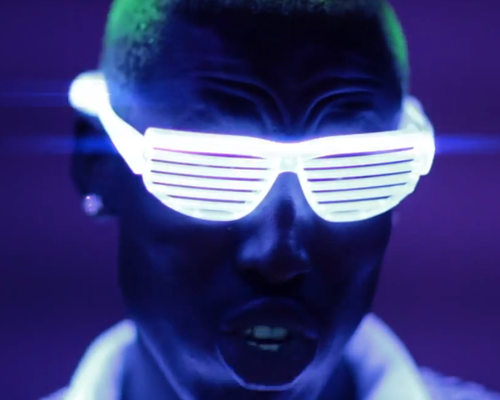 Sneakbo goes in on 'Her Name', so get your best dance moves ready because it's time to shuffle. 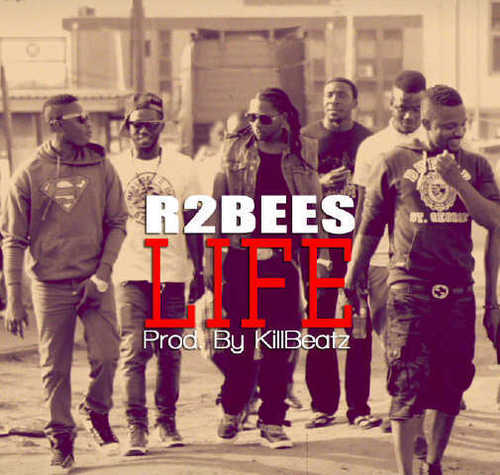 One of Ghana's most forward-thinking Afro-Pop groups, R2Bees deliver a smash with 'Life', which was produced by the one and only KillBeatz.